well see... it'd be a hell of a lot easier if dave would fix the member search. for like a year now you cant find anybody that joined before the timestamp started. "I guess your right[BlueBoost]. Me and my slow car are failers." helly yes!!! another j-body over 500whp. Thats what I heard! Congrants big time man!!! Major props! now get it to hook and you will have another problem fixed! Again, Congrats man! Probably because its on the most accurate and reliable Chassis Dyno produced.... Dyno Dynamics gives the closest number to actual torque at the wheels. Assume you mean a mustang dyno... Not dyno dynamics... Mustang dynos are called heart breakers. Can't say I ever heard of a dyno dynamics being called one. 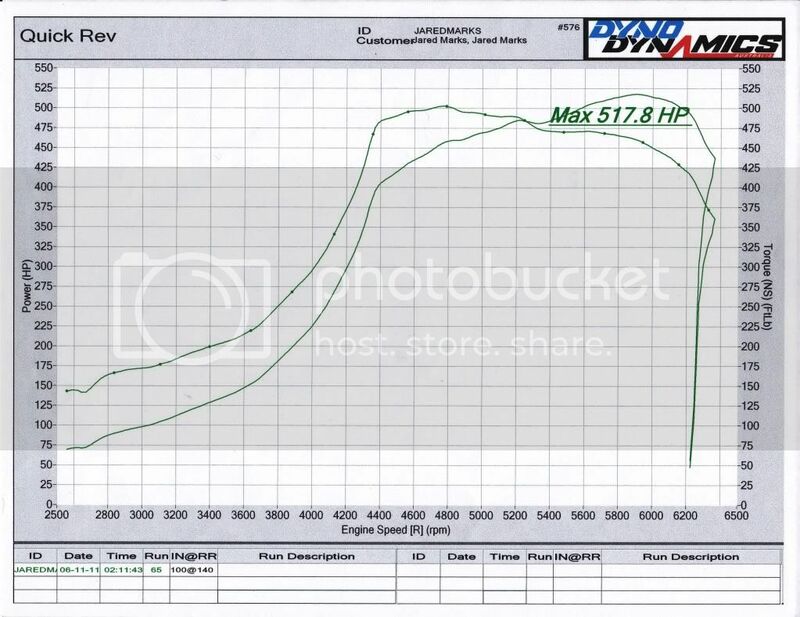 DD Dyno's are definitly "heartbreakers".... 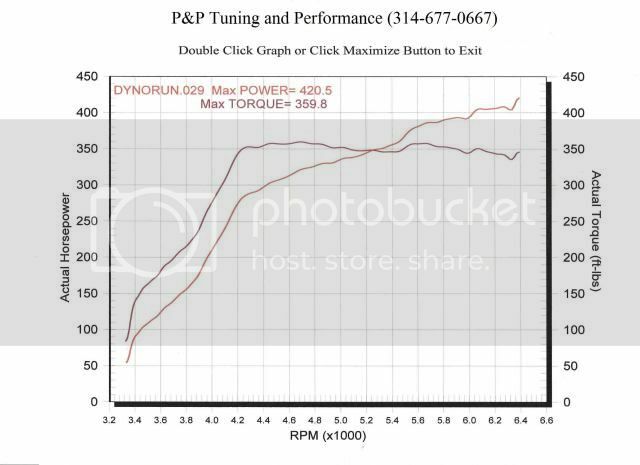 It doesn't get much more accuracte than this... Mustang Dyno's are great, but I prefer the DD over it..... Steady state tuning is a breeze, and with the dyno itself I can log anything/everything..... Plus the wireless options make less in/out of car trips... As for why is torque is so much higher, I have no clue... 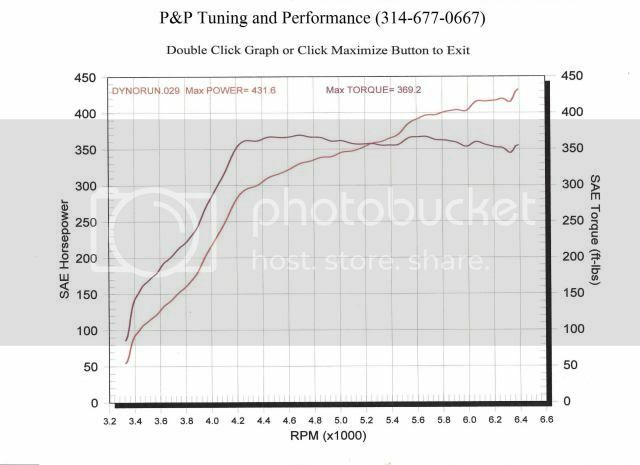 I loaded it the same way I always have, and all their numbers have been from this exact dyno... I could have got more out of it, but we all agreed it was not the time to get greedy! I could have got more out of it, but we all agreed it was not the time to get greedy! I would love to hate to see the greedy numbers out of it. If thats being nice... greedy must be pretty insane..
are you sure thats a .82 hotside, your power was dropping pretty soon. .63 as it always has been. Thats why I think the power numbers are off from yours at the same pressure levels. As for the torque I think that this shows how much better the power is being planted with the OBX lsd compared to the team green insert. Thats the only thing I can think of. The only things that changed were the fuel pump and new trans with the OBX. Well the only thing that changed was the trans with obx lsd and the inline fuel pump. So you tell me? Crazy to see my name up so high yet on those lists! Even after all these years! Congrats JR! You guys are doing some steller work, right up there with Fetter! Keep it up guys! I'd love to see these cars in action again some day. while youre in search mode, any way to find a passport? ?